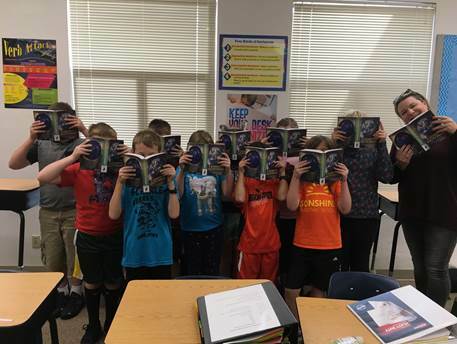 Did you know the Rotary Clubs of Stayton, Salem and Keizer facilitated the delivery of FOUR THOUSAND TWO HUNDRED and EIGHTY TWO dictionaries this year?! Check out this cute pic of kiddos from Sonshine Christian School receiving their dictionaries! They sure do love their new books.